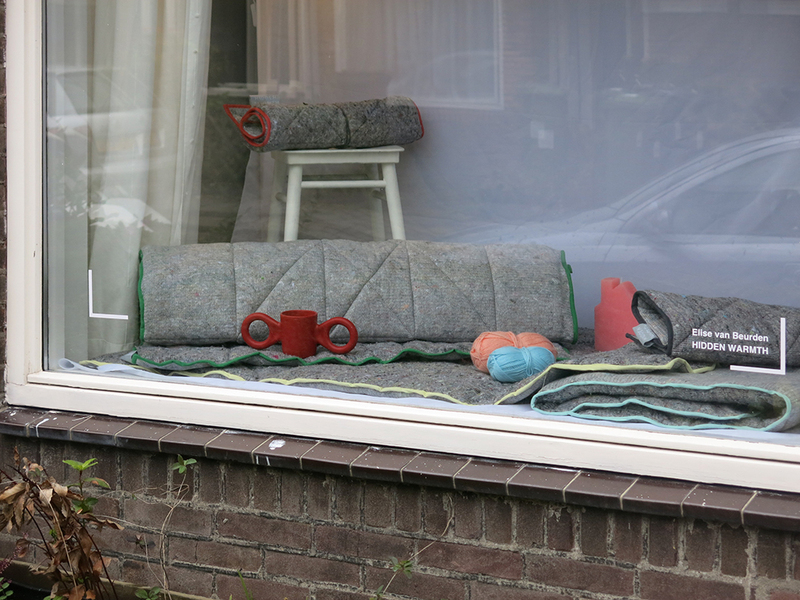 It’s certainly a bit voyeuristic. 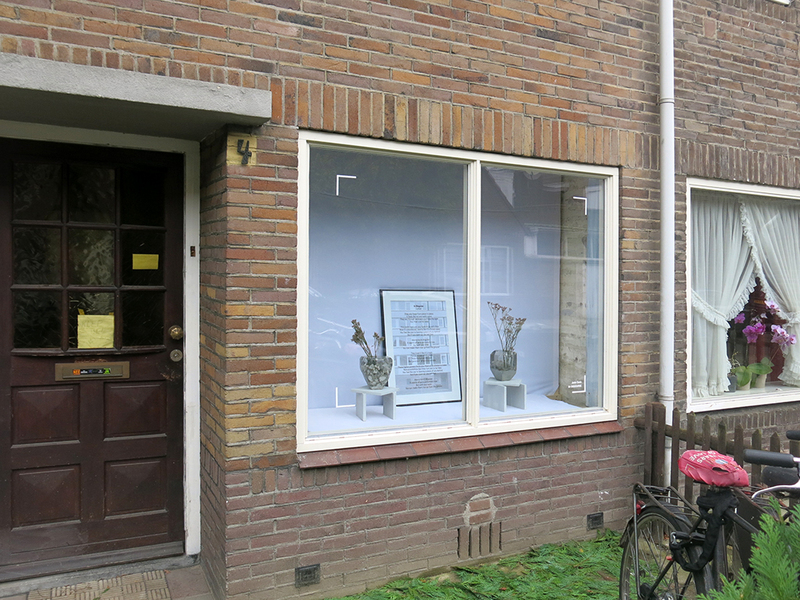 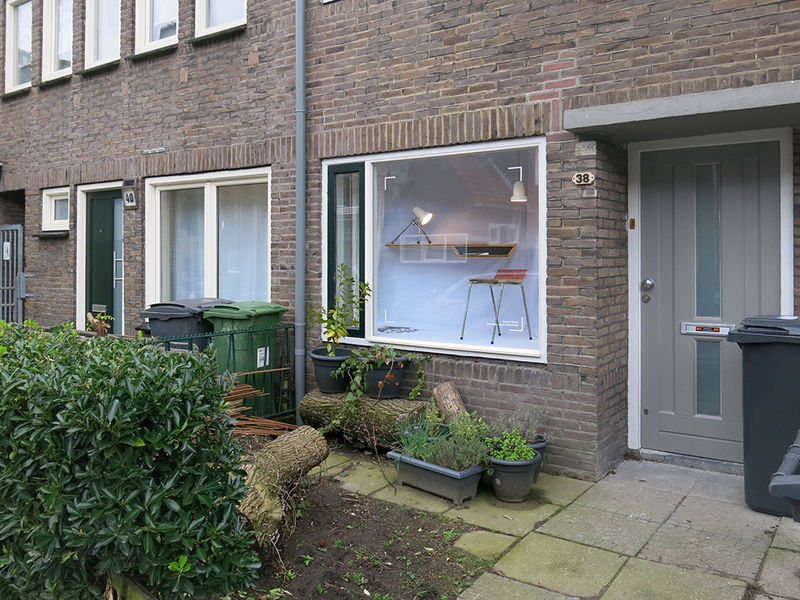 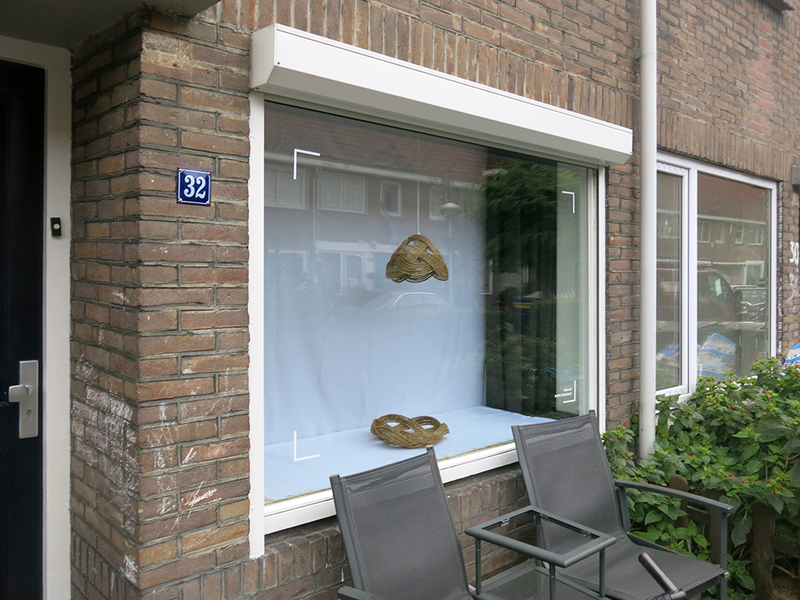 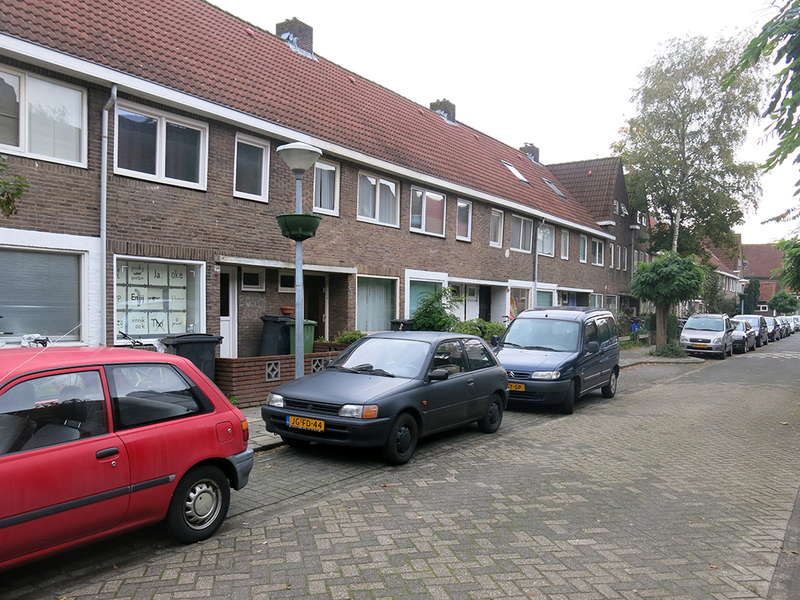 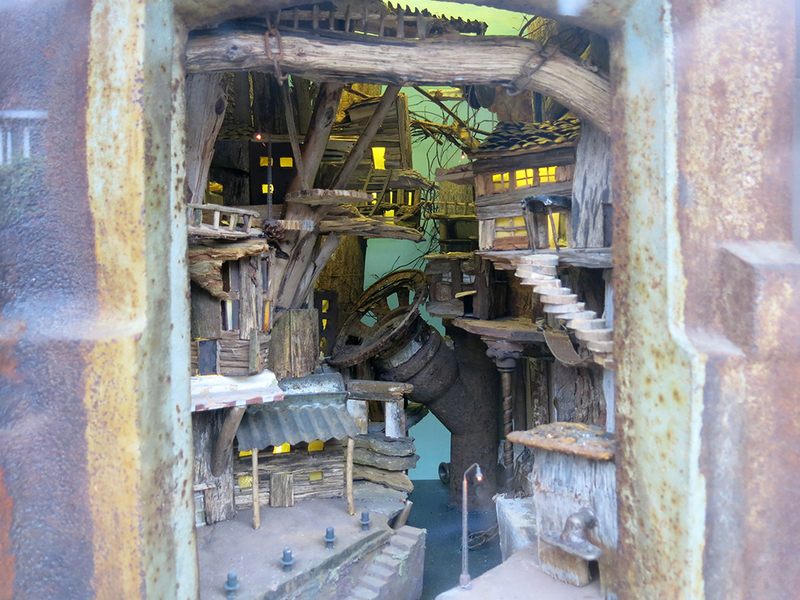 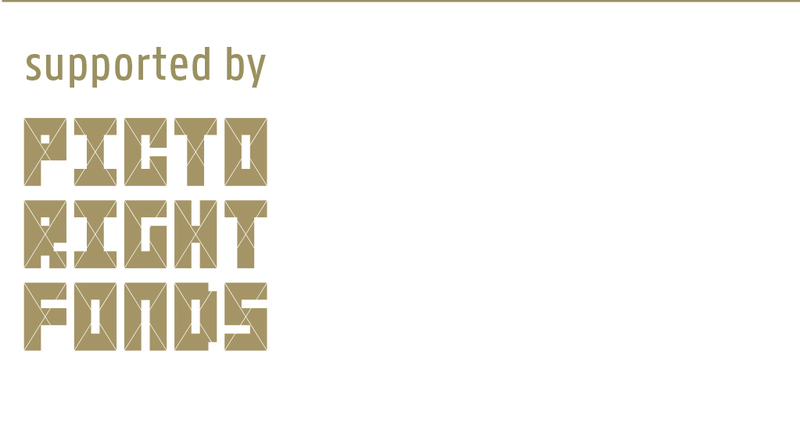 To get a look at the Morse Invites exhibition you have to step into the front gardens of the houses along Morsestraat. 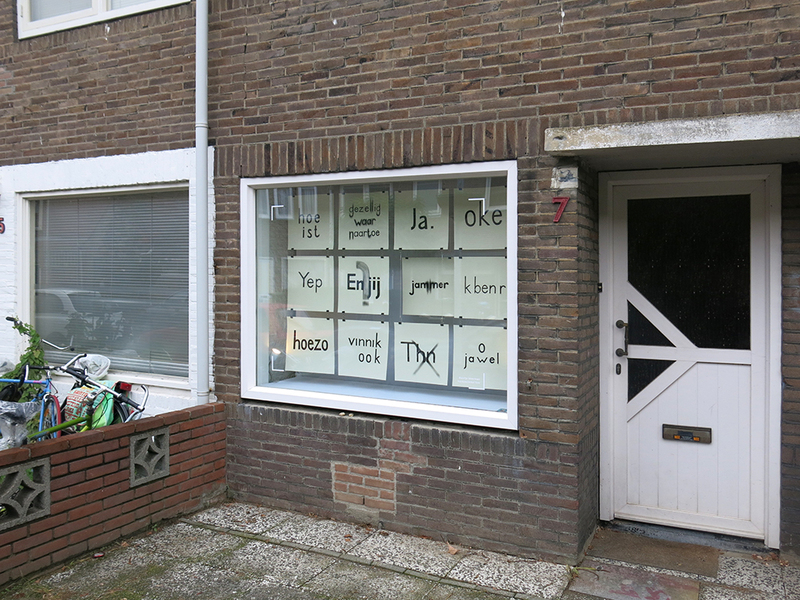 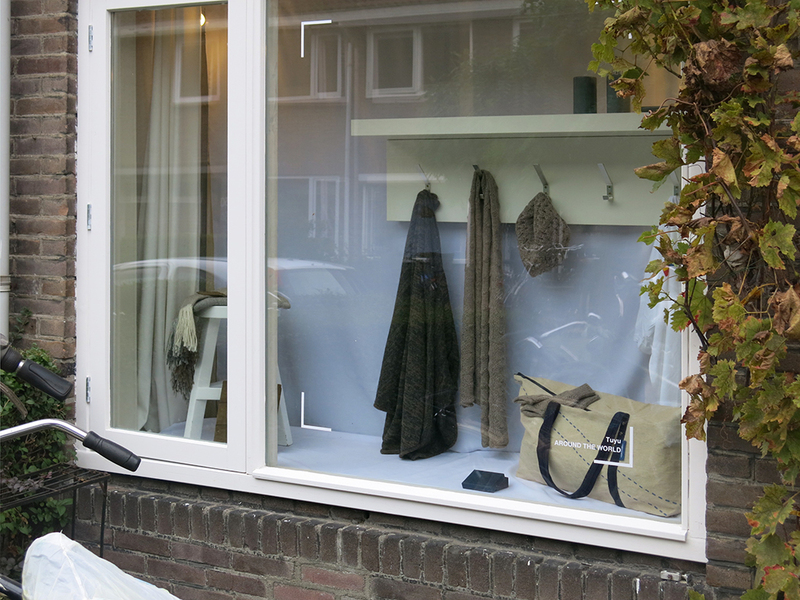 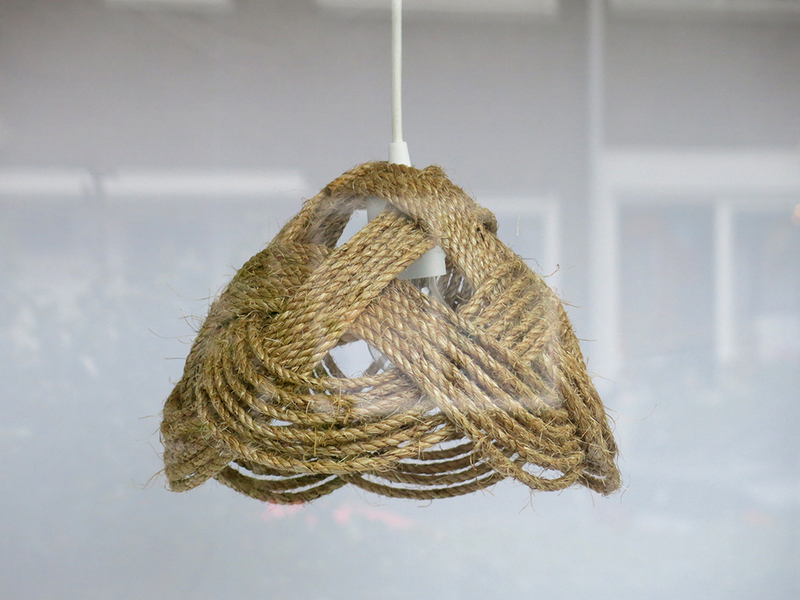 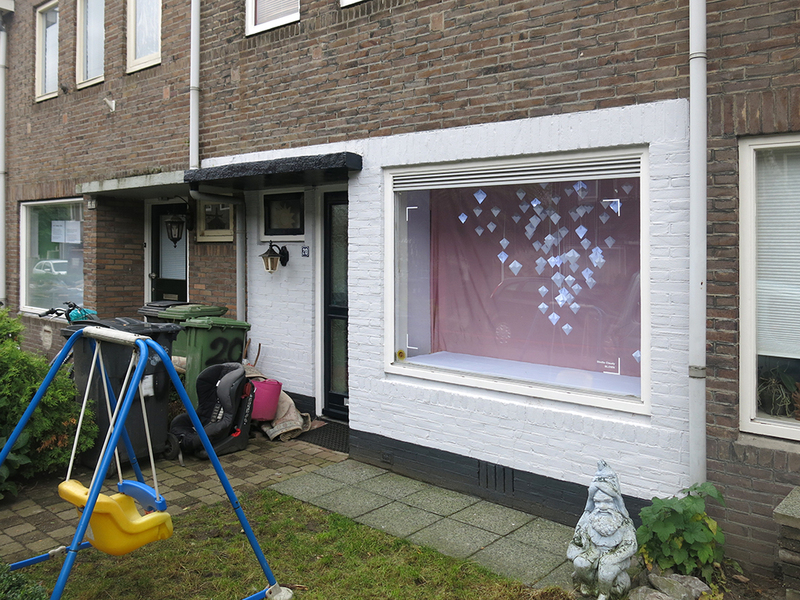 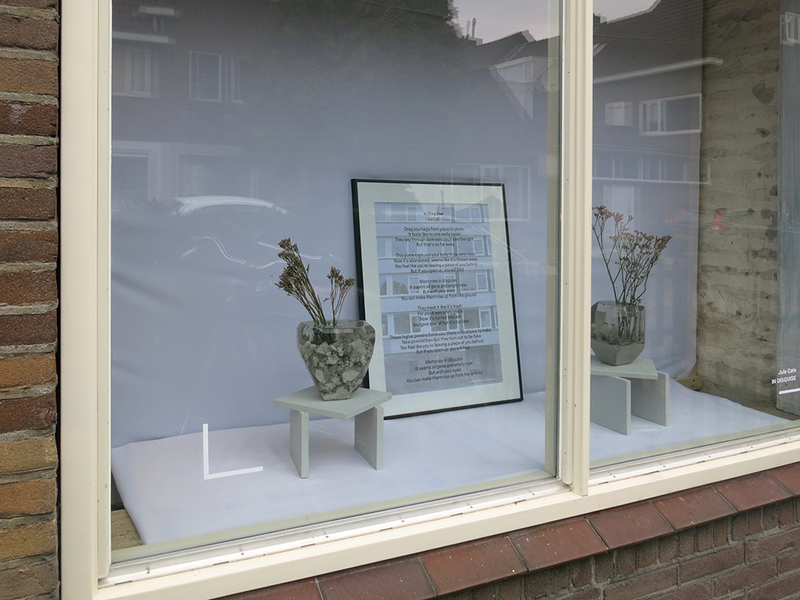 For a whole week their front windows will be transformed into exhibition windows, making the street in Woensel-West one of the DDW’s most special locations. 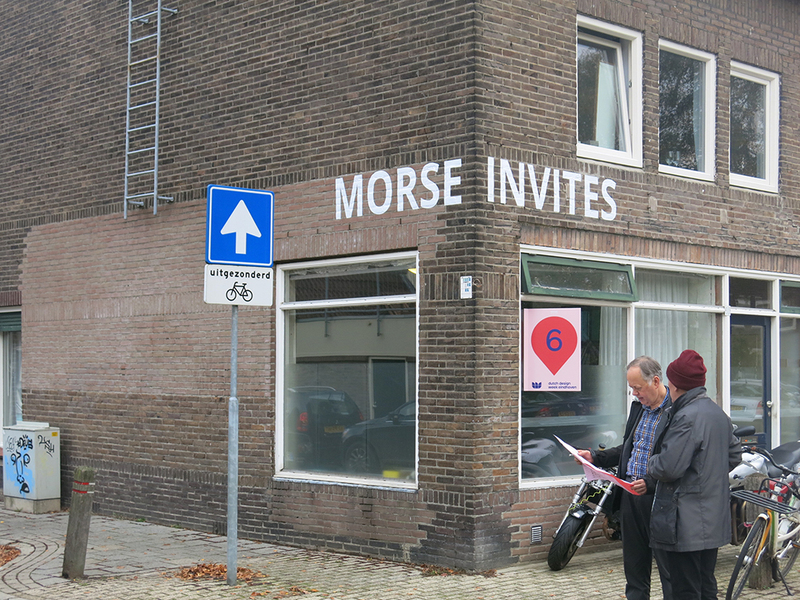 Morse Invites presents the work of designers from Woensel-West itself as well as those from outside of Eindhoven who requested to take part in this special exhibition. 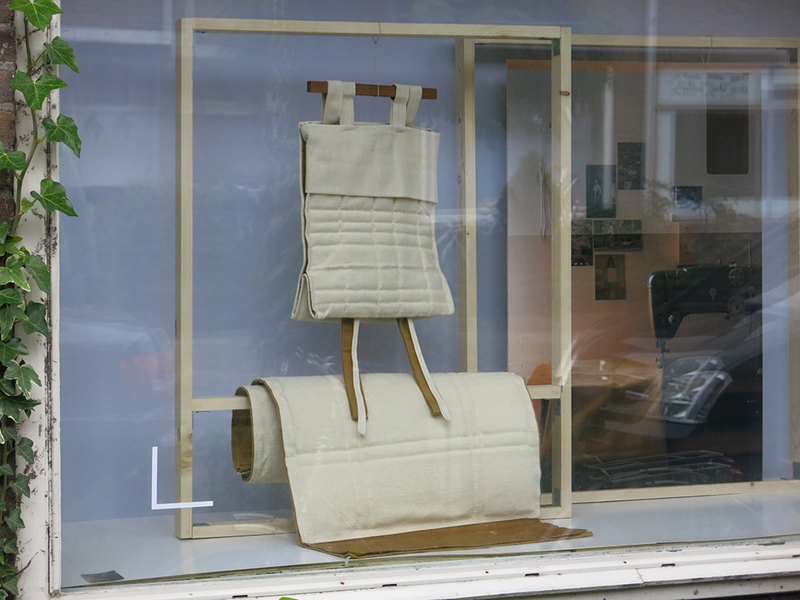 Participating designers: Kirsten Boers, Antoinette Gast, Carri Harwig, Victoria Catalina Diaz, Juliette Verberk, Jessica van den Heuvel, Sandra Dijkstra, Maartje Meerman, Jule Cats, Elise van Beurden, Argyrios Papadopoulos, Claudy Luijk Vissers, Merlijn van der Sande. 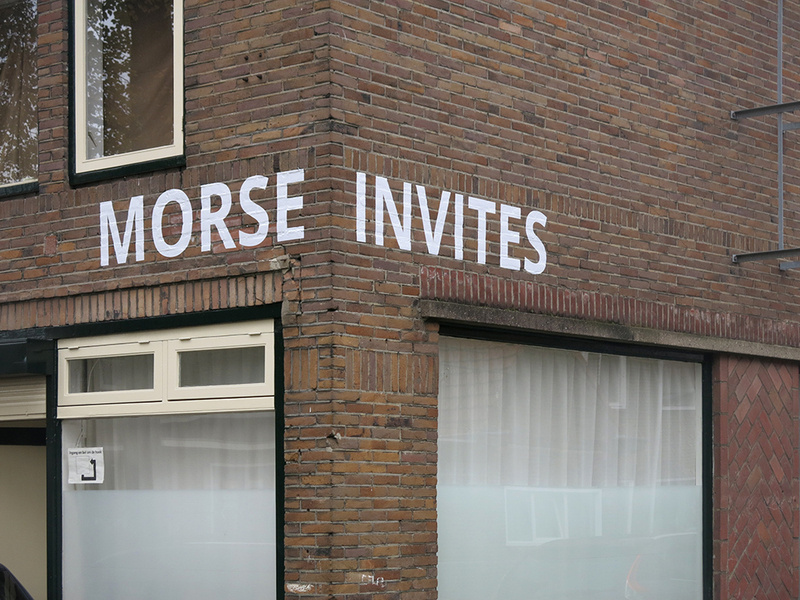 Want to learn more about Morse Invites? 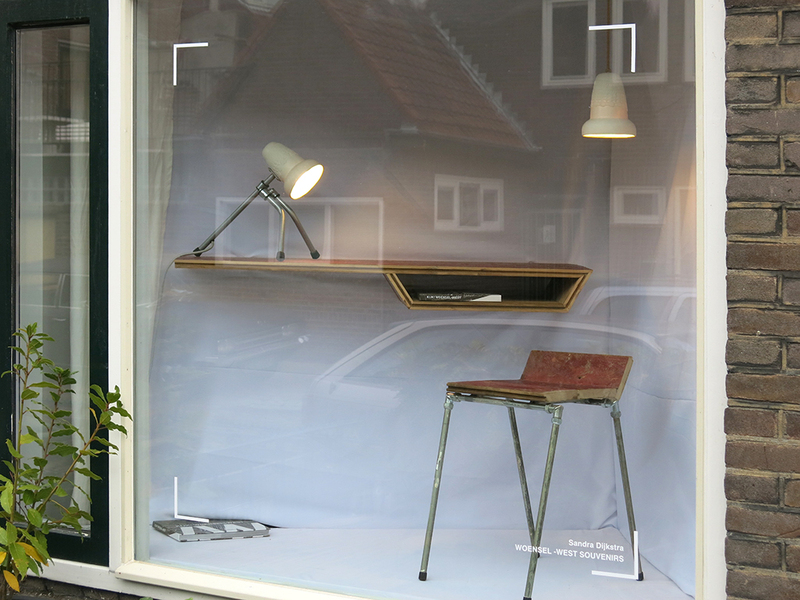 Come along to the special e52 and DDD Meet & Greet event.